We carry a large selection of long handled tools including shovels, leaf rakes, bow rakes, hoes, axes, sledgehammers, and saws. 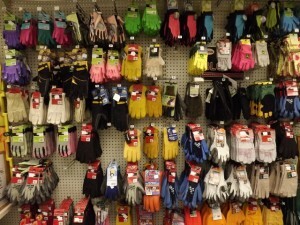 We also have smaller hand tools including pruners, loppers, bow saws, trowels, and Corona garden tools. We offer many sizes of pump sprayers as well as spray bottles and hose end sprayers. We also carry hand spreaders and push broadcast spreaders.